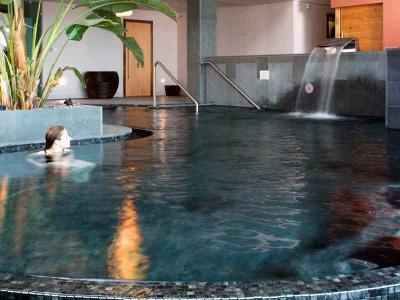 Treat someone special to the Dunboyne Castle Experience. 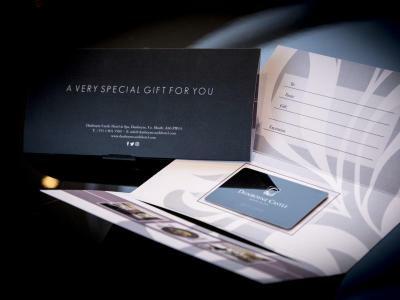 Seoid Spa Gift Vouchers provide the recipient with the luxury of choice, making them the perfect gift for any occasion. Treat someone special to the Dunboyne Castle Experience. Seoid Spa Gift Vouchers provide the recipient with the luxury of choice, making them the perfect gift for any occasion. What better way to show your appreciation, or simply treat someone than a Seoid Spa Gift Voucher. Gift vouchers can be redeemed against a range of services from hotel stays, delicious dining, afternoon tea or luxurious spa treatments.